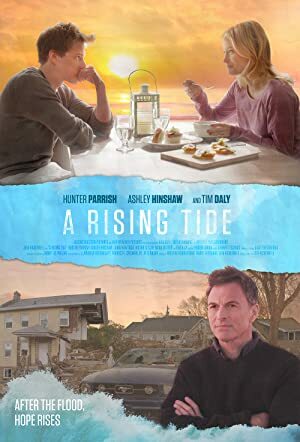 A Rising Tide (2015) – What's New on Netflix Canada Today! An inspirational story of redemption, A Rising Tide tells the tale of a young chef, Sam Rama (Hunter Parrish). After the destruction of his family’s well-established Atlantic City restaurant during Hurricane Sandy, Sam must grow up quickly, taking the biggest risks of his life, both in business and love. When Sam comes to the aid of a wealthy patron (Tim Daly) and then falls for the newly separated Sarah Bell (Ashley Hinshaw), a chain of unexpected events unfolds for all of them, as they discover the only way to achieve their dreams may be to acknowledge what they owe to others, and realize that the greatest investments take more than cash.